Even though Jonas Cuaron is still getting all types of accolades for co-writing Gravity with his father Alfonso Cuaron’s, he’s not slowing down anytime soon. 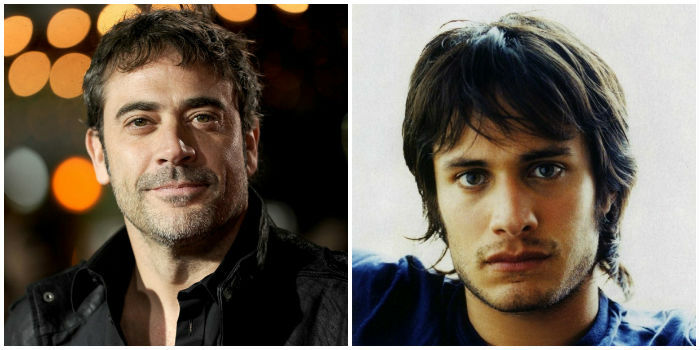 He’s gearing up to start filming his new project Desierto in February and has just cast Jeffrey Dean Morgan opposite the film’s star, Gael Garcia Bernal. The story follows two immigrants (one of the Bernal) crossing the U.S.-Mexico border illegally while an American citizen (Morgan) takes protecting the border into his own hands. A manhunt ensues in the desert as the two immigrants fight for survival.